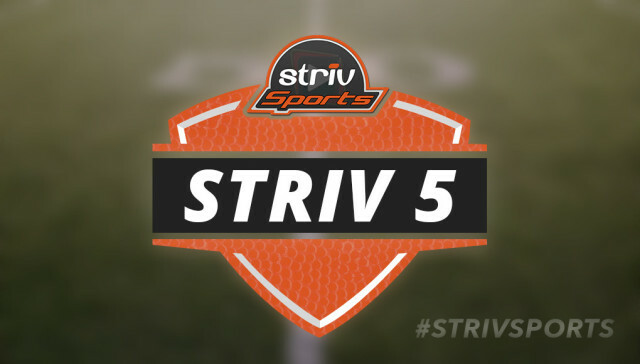 Here are 5 (of many) great games you can see on the Striv Network. Some big District matchups tonight! This one should go a long way in determining a district champion. District 6 in Class B is loaded, and this is the first week they start beating each other up. Should be a precursor to more great district games. Another matchup that could determine a district title. Bison are coming off an emotional win over Kearney Catholic, and their only loss is to #2 Scotus. THE BIG GAME to watch tonight. GINW offense lead by QB Christian Ellsworth matches up with maybe the best defense in Class B. The atmosphere in York should be able to be felt through whatever screen you’re watching on!